Your resource for gutter guards, gutter protection and gutter cleaning! 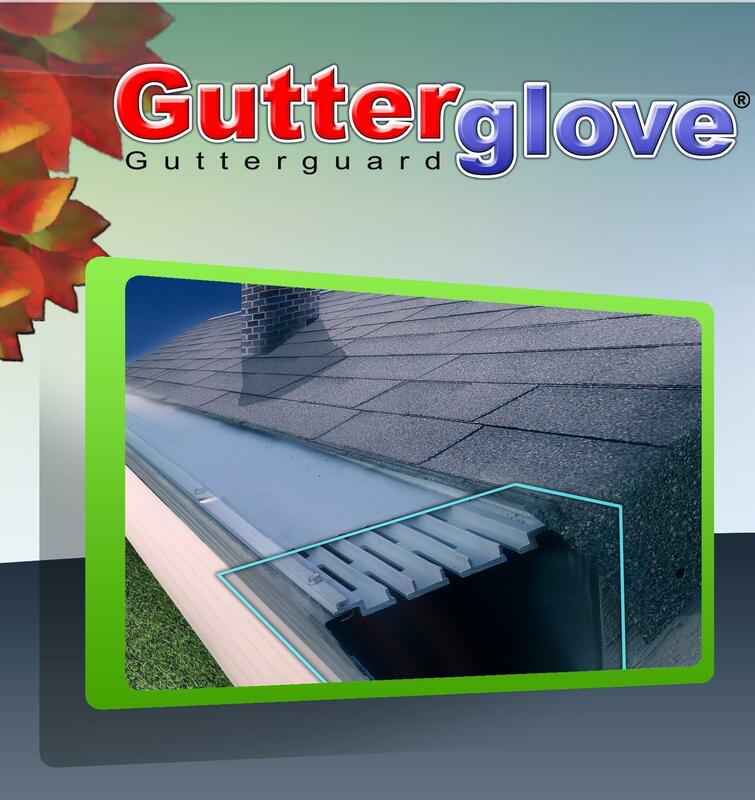 Gutterglove's patented design, eliminates gutter cleaning forever! Keeps leaves, pine needles, sand and seed pods out of you gutters! 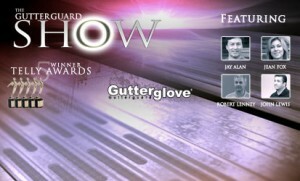 Performance Video: Read More… The Award Winning Gutter Show Watch the award winning video, The Gutter Show right now!View Now! 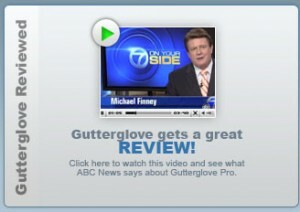 Join the Nationwide movement to the best gutter guard technology ever available!